Patients: please check in at the nearest registration desk before labwork. 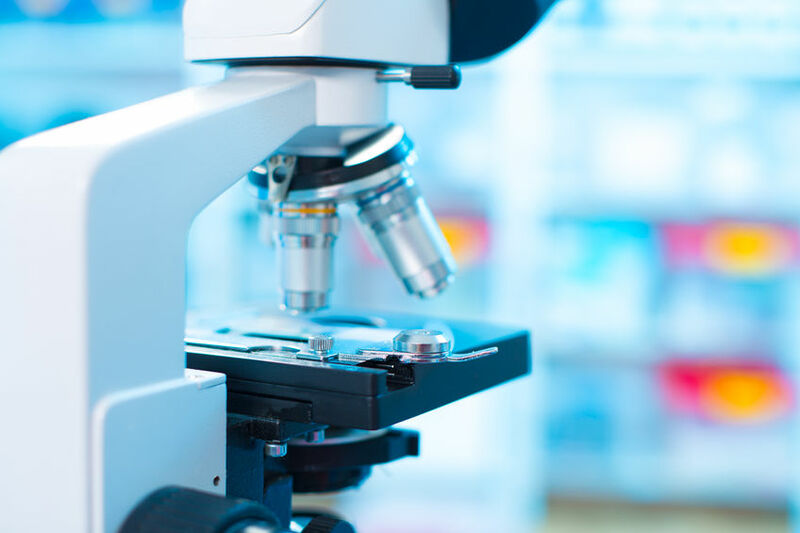 The laboratory, accredited by the College of American Pathologists, performs a large variety of tests to assist physicians in the diagnosis, treatment and management of illness and disease. Registered Medical Technologists, technicians and phlebotomists, staff the laboratory 24 hours a day, seven days a week. The laboratory also serves as a hospital-based training program for the School of Medical Technology. The School of Medical Technology is accredited by the National Accrediting Agency of Clinical Laboratory Science (NAACLS) and is one of only three programs in the state of Oklahoma.